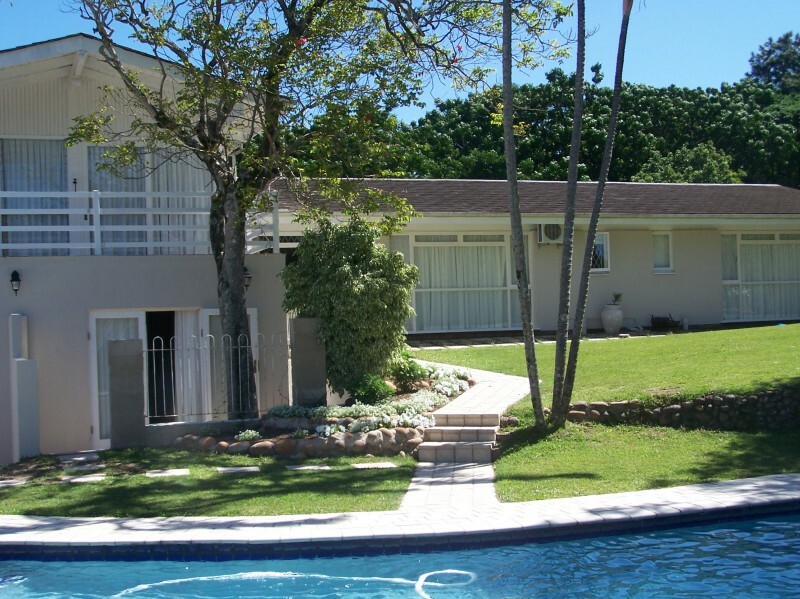 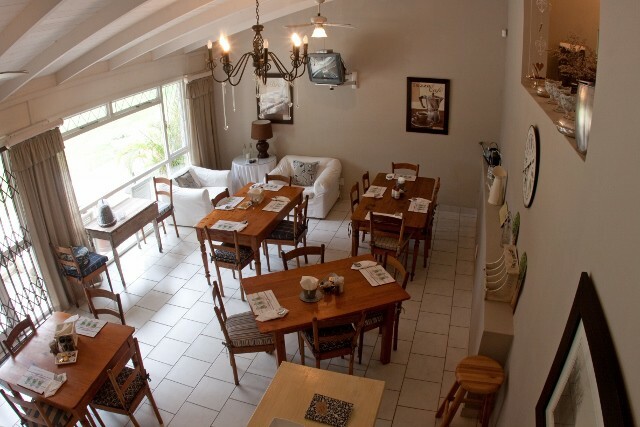 Tucked away in the cosmopoltian borough of Westville, just outside the city of Durban, lies the 4 Star Graded bed and breakfast Avillahouse. 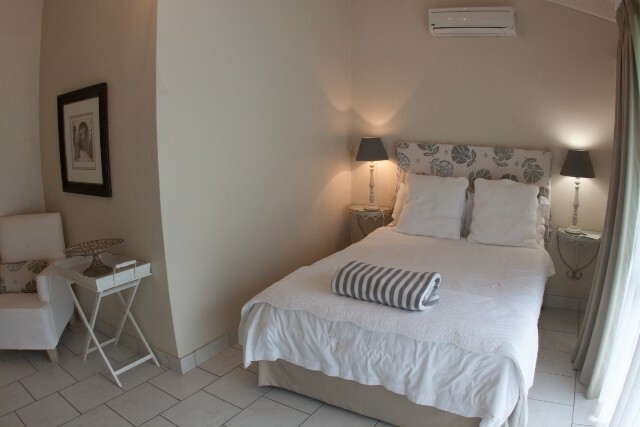 This lovely guesthouse has high ceilings, keeping it cool in summer and boasts a fresh, clean French Provencal style, with refined comfort, luxury touches and superb hospitality. 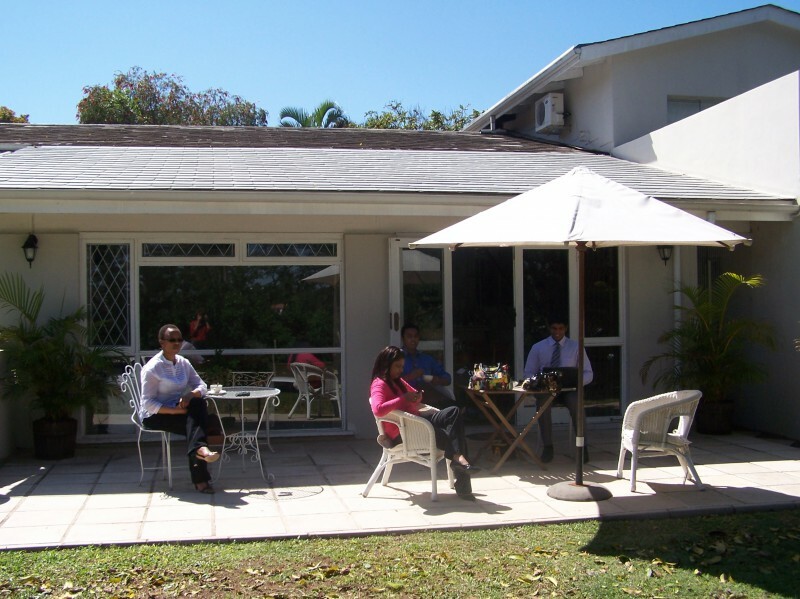 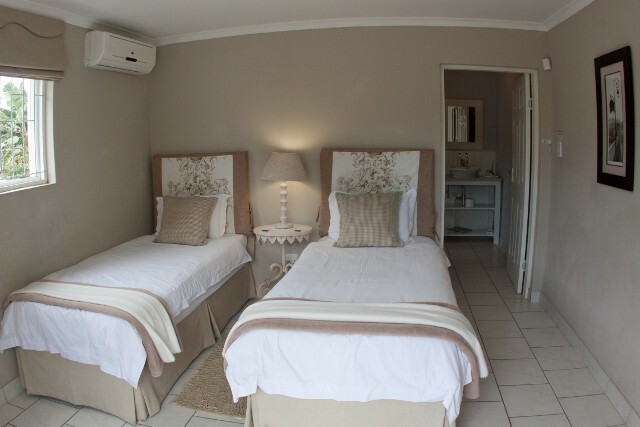 We have 6 rooms, all en-suite and air-conditioned with some having access to a seperate entrance.